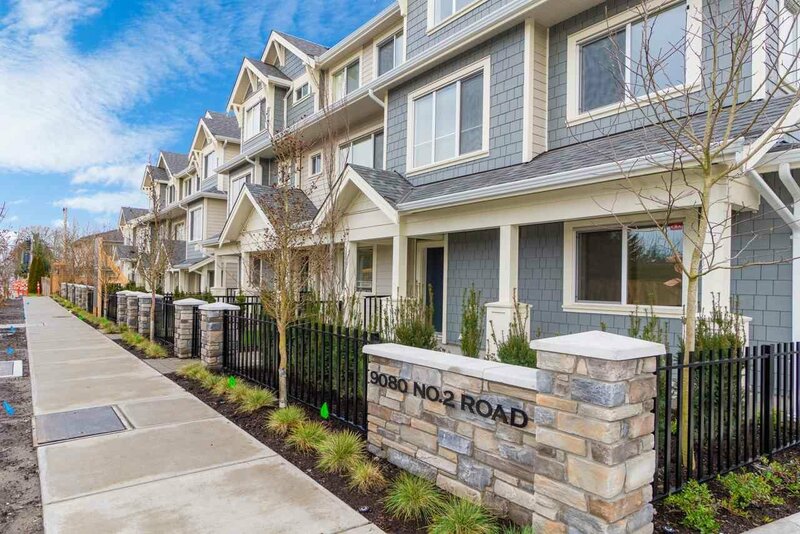 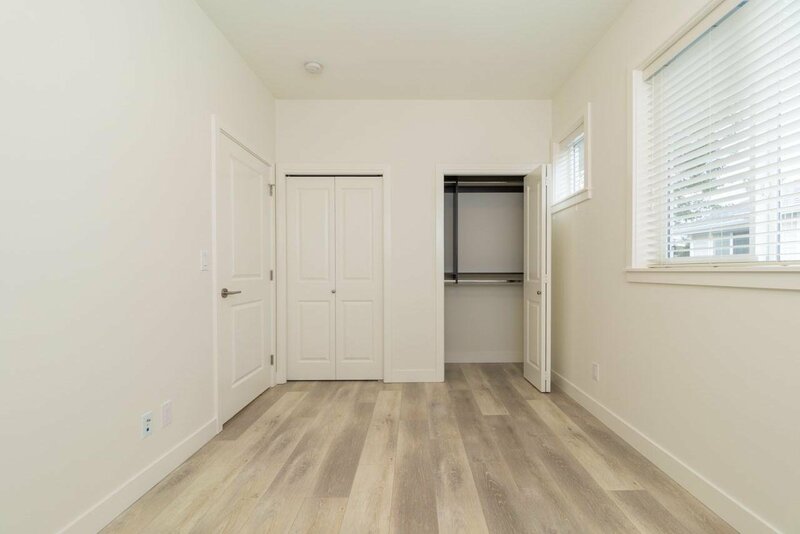 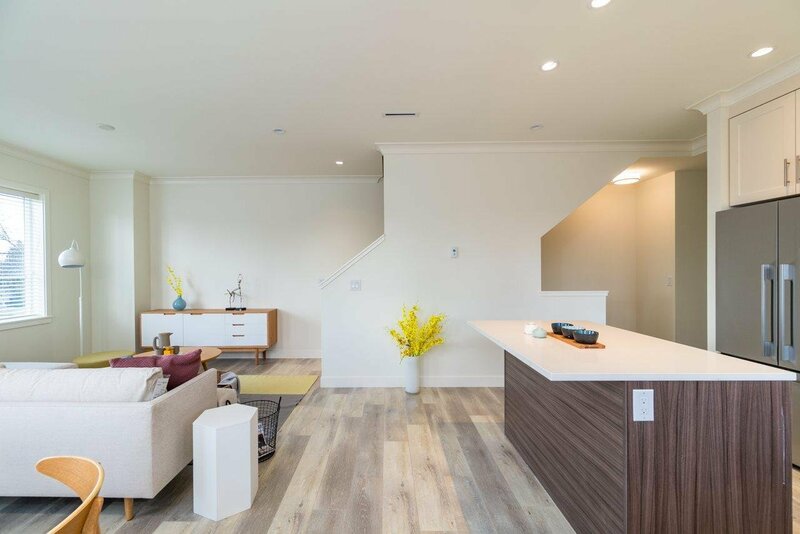 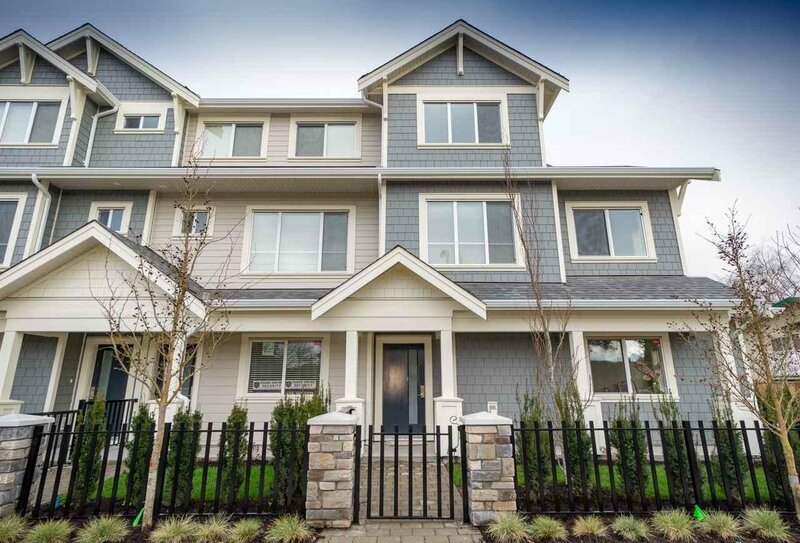 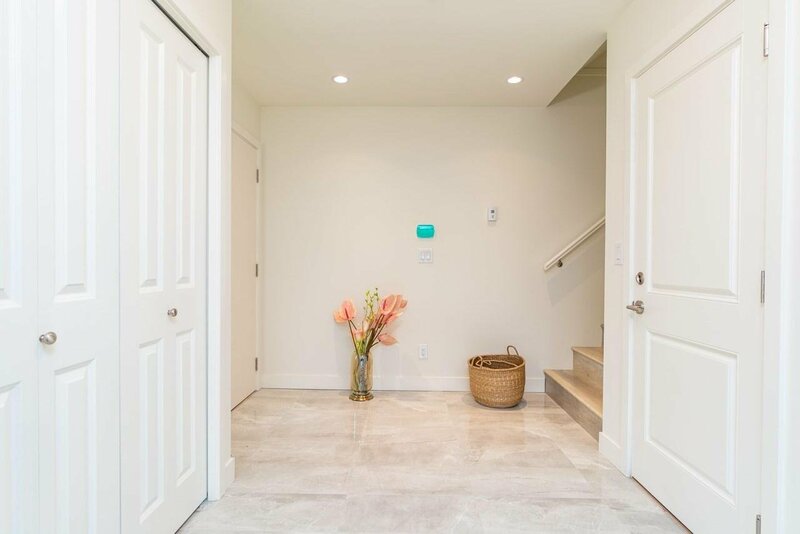 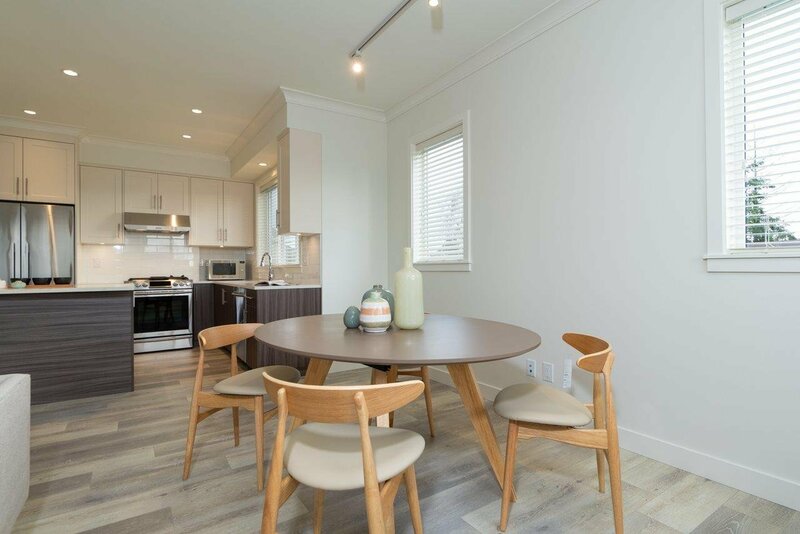 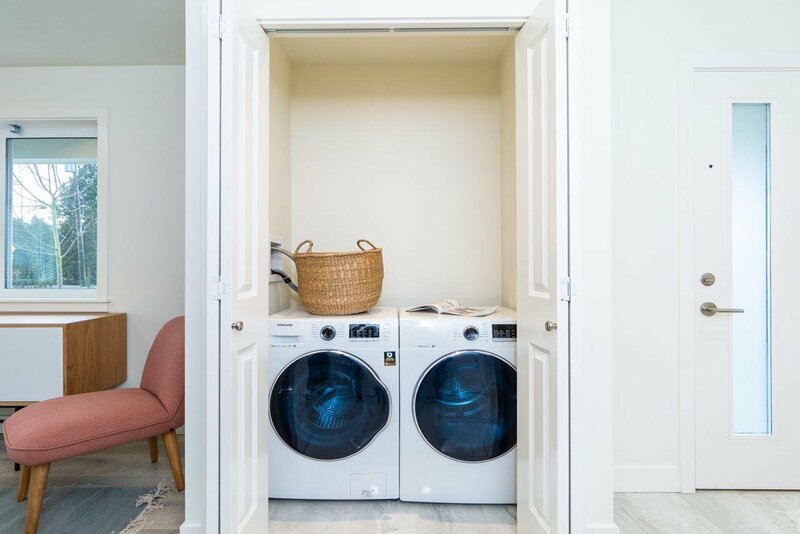 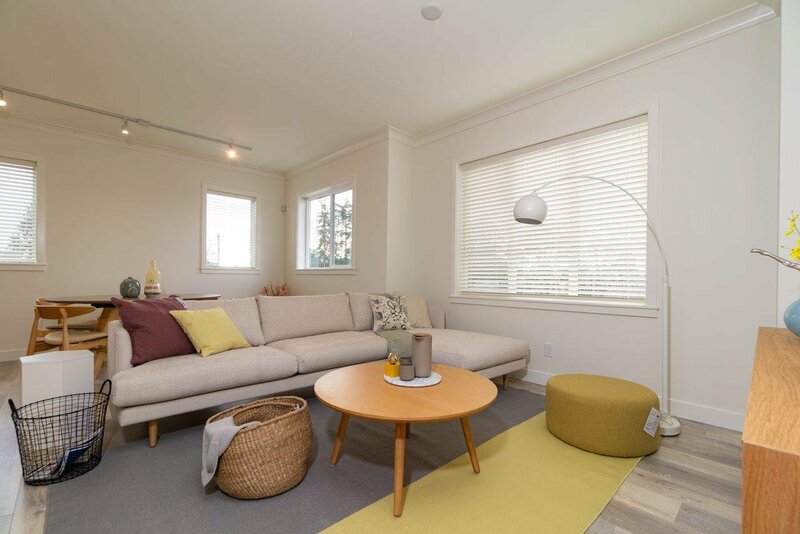 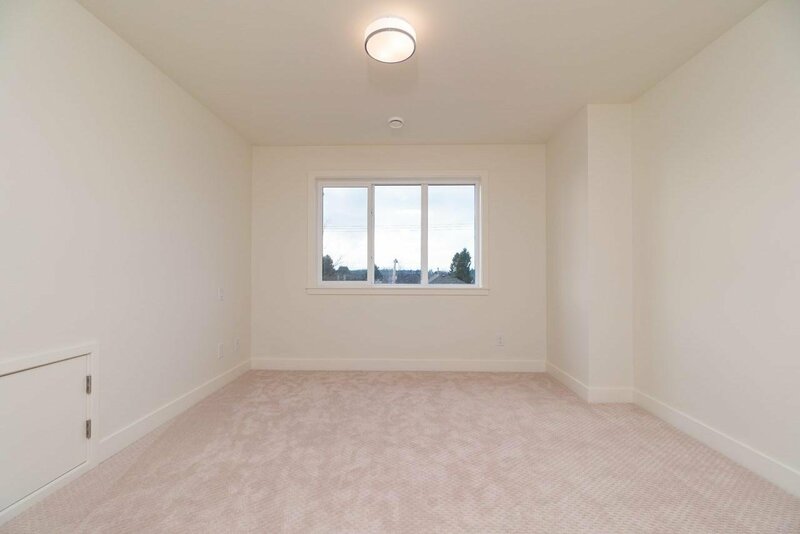 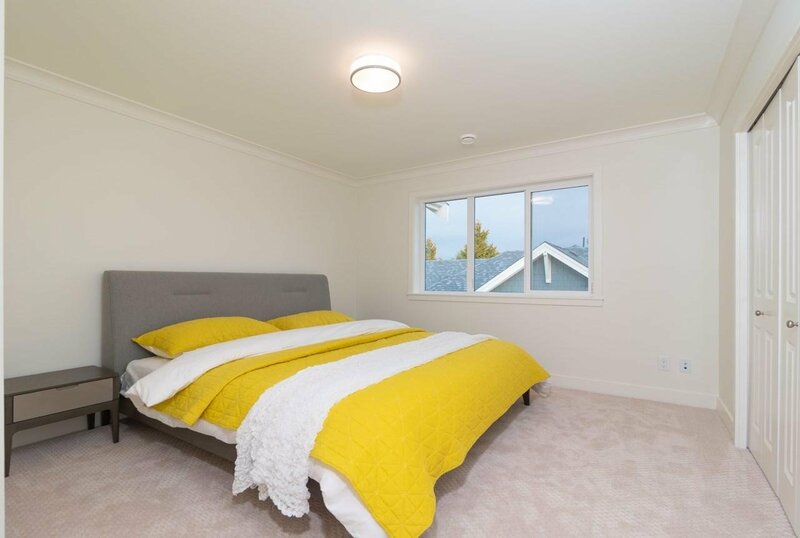 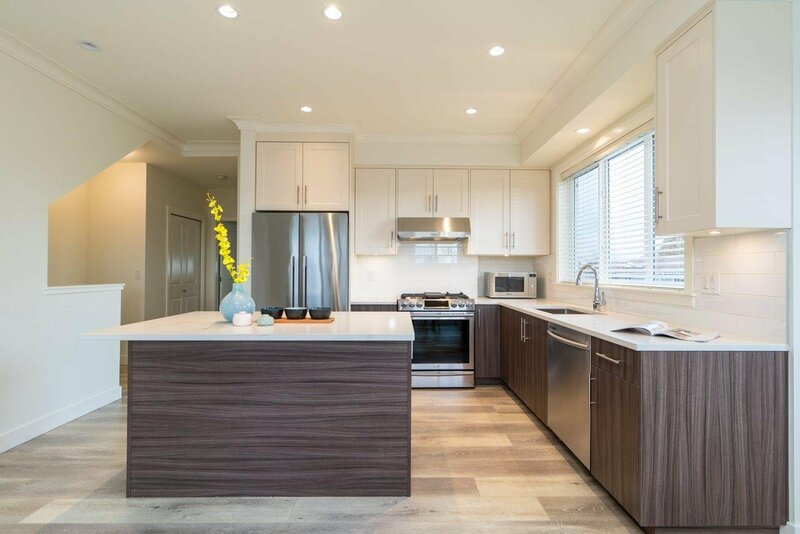 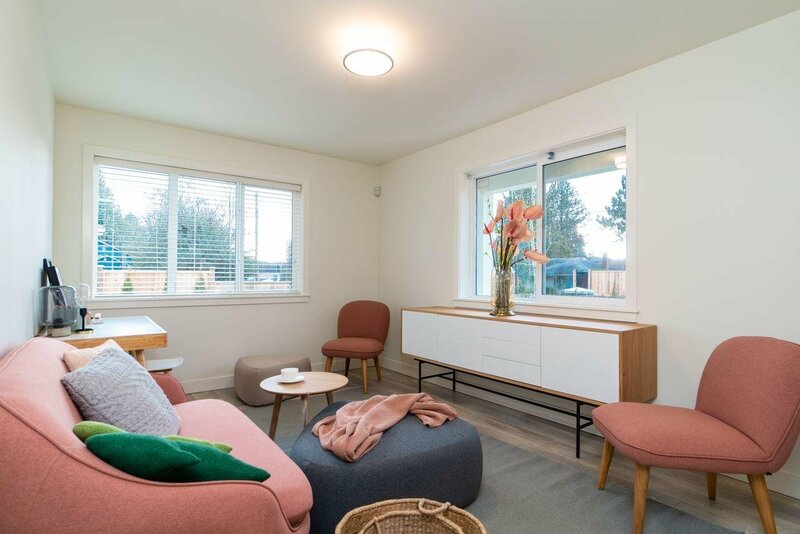 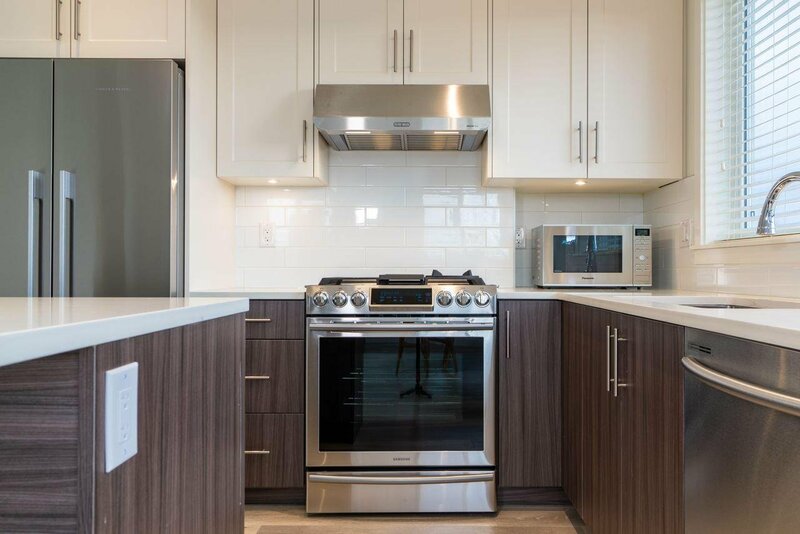 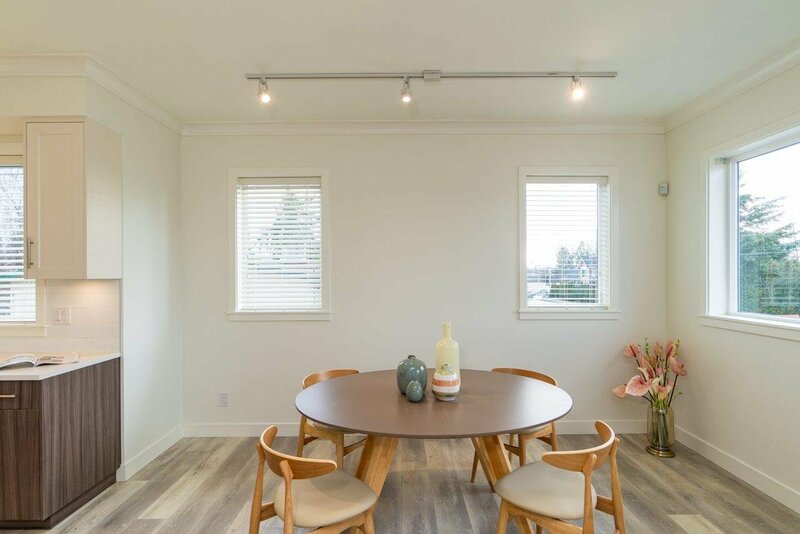 9080 No.2 Rd is a collection of 9 units luxury town homes start from 1248 sf to 1635 sf, crafted with large windows, laminate floors, radiant heat and HRV, kitchens with engineered-stone counter tops & stainless steel appliances. 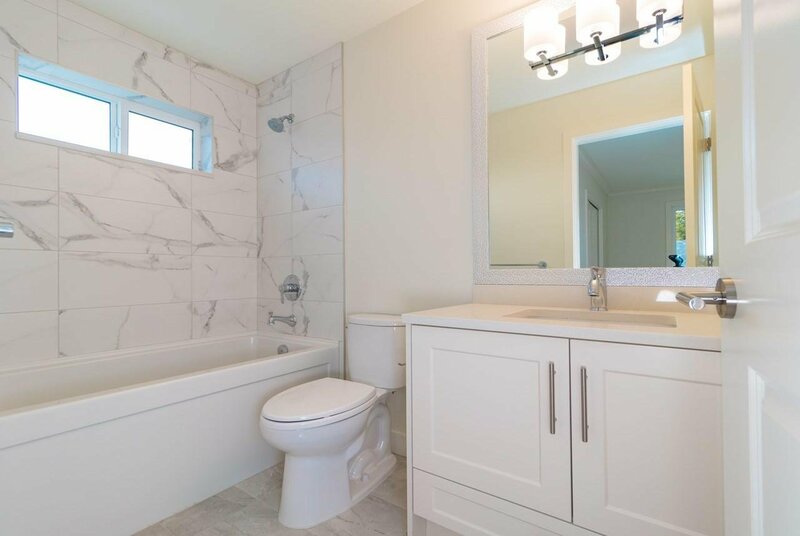 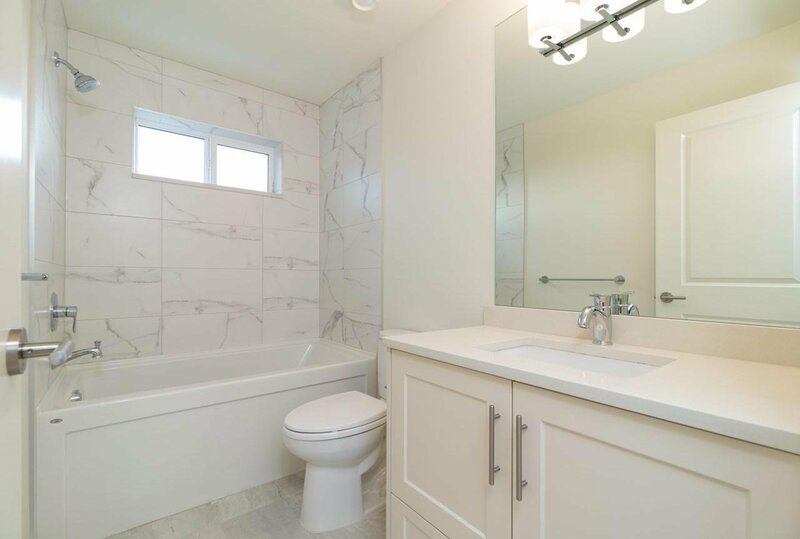 bathroom with ceramic tiles & elegant fixtures, powder room, deck & garden and so much more. 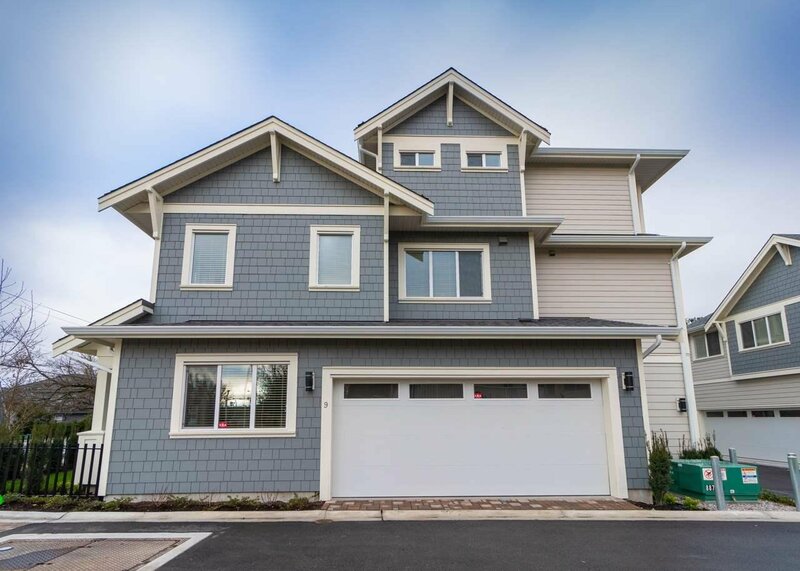 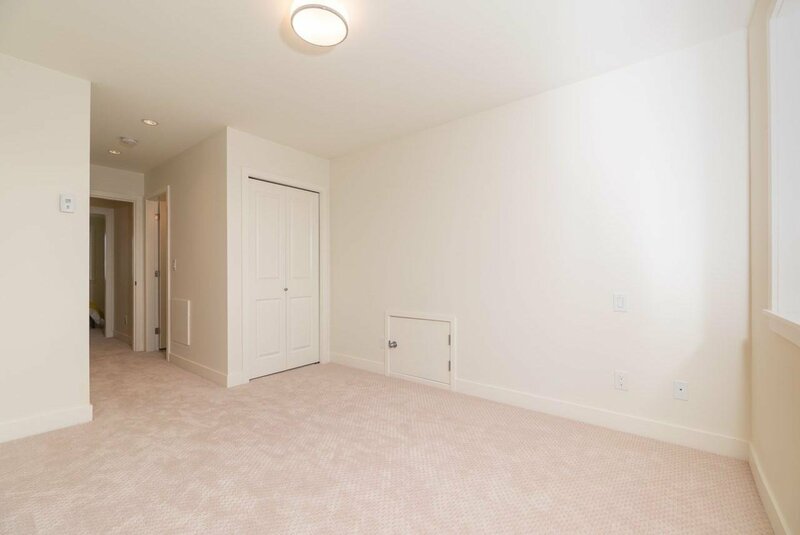 There are 3-4 bedrooms on top floor, baths & full-sized laundry. 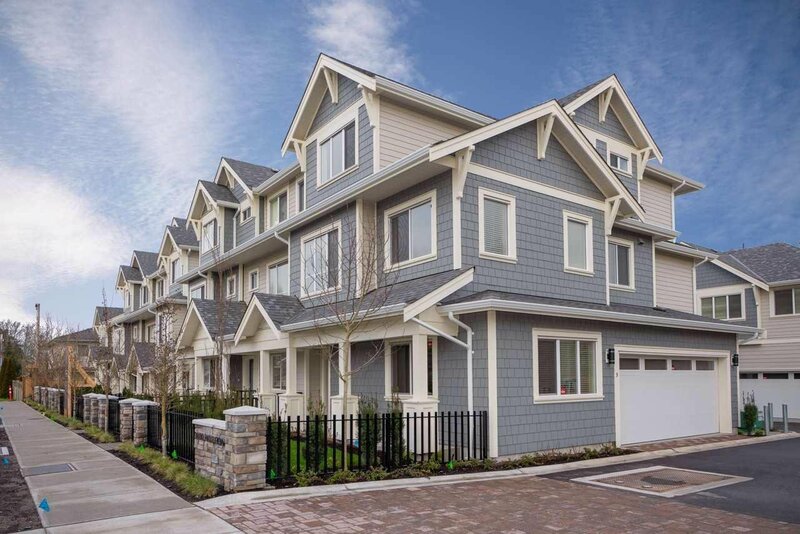 Best school catchment for townhouses, Errington Elementary and Steveston London Secondary school. 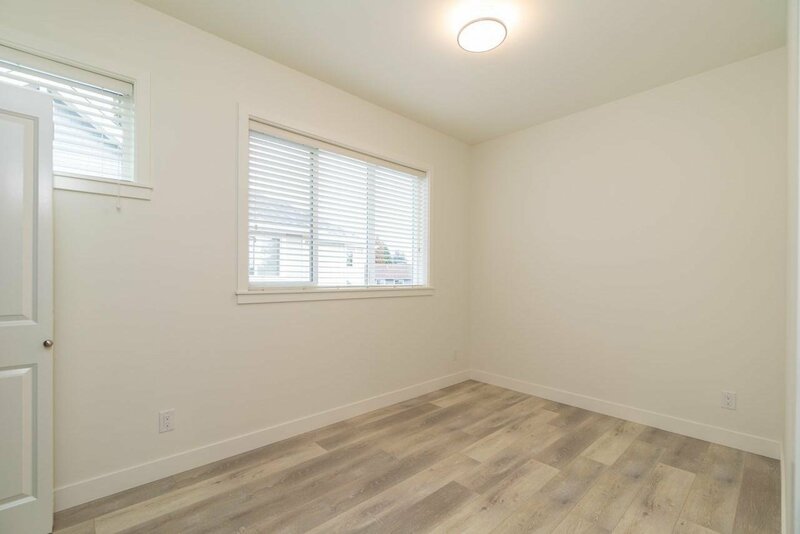 close to shopping, transportation, library, community center, Other homes are available too, please call for more information.